Pathway analysis is a wide class of methods allowing to determine the alteration of functional processes in complex diseases. However, biological pathways are still partial, and knowledge coming from posttranscriptional regulators has started to be considered in a systematic way only recently. 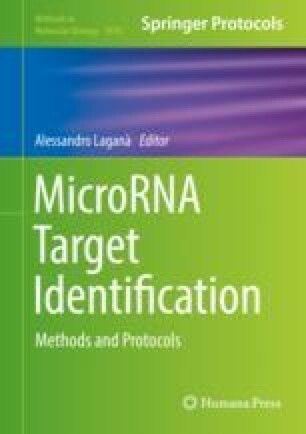 Here we will give a global and updated view of the main pathway and subpathway analysis methodologies, focusing on the improvements obtained through the recent introduction of microRNAs as regulatory elements in these frameworks. This work has been done within the research project “Marcatori molecolari e clinico-strumentali precoci, nelle patologie metaboliche e cronico-degenerative,” funded by the Department of Clinical and Experimental of University of Catania.